As such a fragrance fiend I knew that getting my wedding day scent just right was going to be top of my priority list as soon as the big things were ticked off. I’ve always worn different perfumes dependent upon my mood, look, the time of year and even occasion, so it was never just going to be a case of spritzing on my current favourite: it was about finding the perfect accompaniment that would always remind me of this very special day as soon as I caught an unexpected whiff. 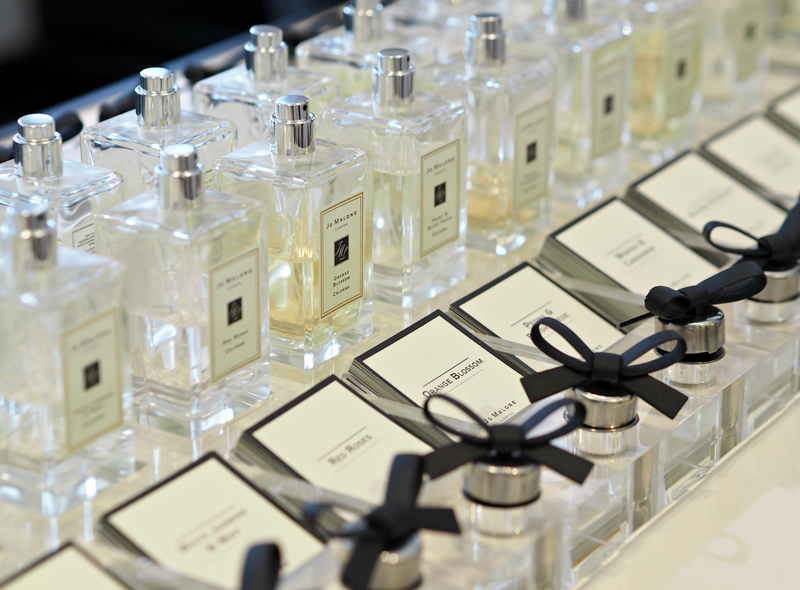 And when you want something uniquely you, timeless, elegant and beautifully crafted there’s nowhere else to turn to than Jo Malone London. It’s undoubtedly become one of those brands I adore wholeheartedly over the last five years or so, and their fragrances adorn my body more than any other – whether that’s the classic Lime, Basil & Mandarin, the limited edition Tudor Rose or the refreshing Wood Sage & Sea Salt among others. What I adore about their perfumes is that they transcend trends or ages, instead providing an aroma that can always be treasured; and that’s exactly what you want from your bridal scent of choice. 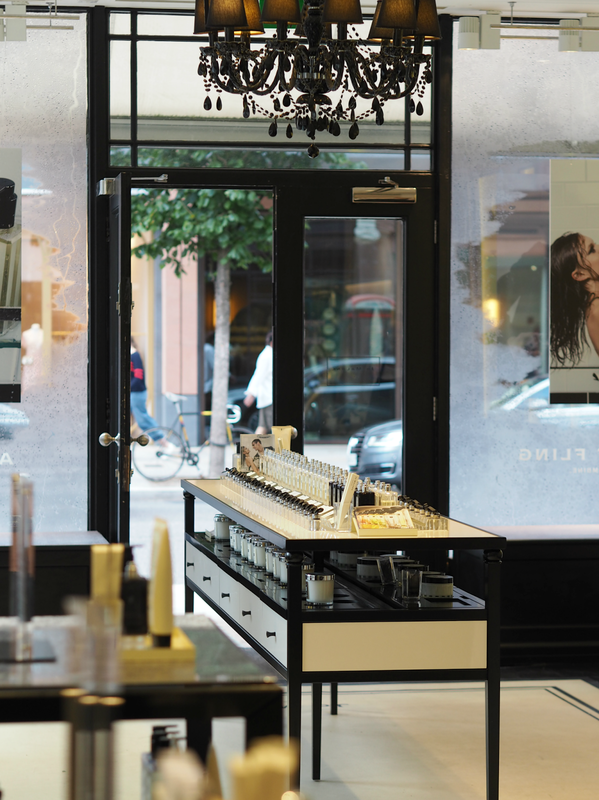 In order to pick the perfect fragrance for my wedding day I popped along to their flagship store at Sloane Square for the full bridal treatment and experience, including a glass of champagne and a hand massage to make me feel pampered and bridal. Having someone to help you make decisions, provide suggestions and recommendations is well worth taking a few hours out of your day for, as is the knowledge that you’ll leave with a scent you’ll be counting down the days to wear. My personal tastes are very specific and they always have been: I adore citrus, fresh and slightly masculine scents, but detest anything too sweet or floral. Although I knew the kind of scent I wanted to wear, I didn’t want to adorn something I already had – instead choosing to make new memories and keep the fragrance as something super special in my mind. 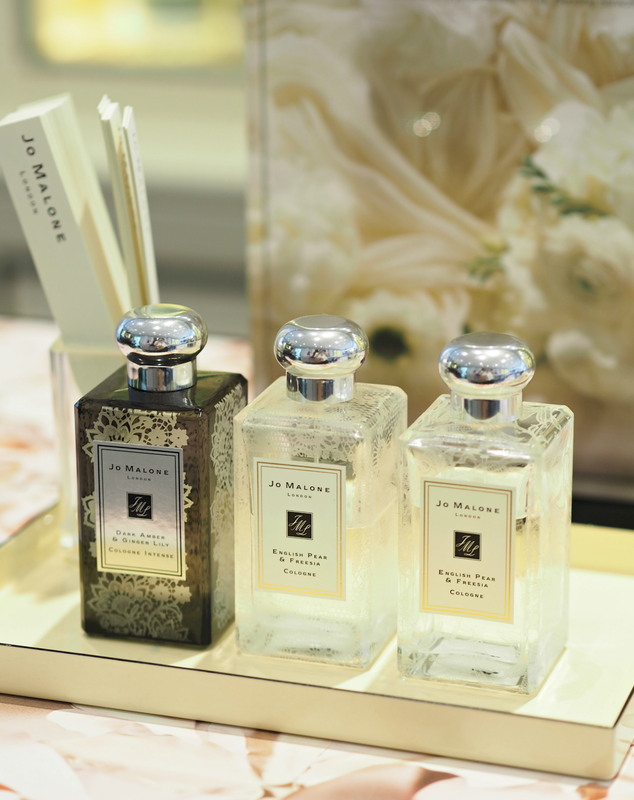 During a Jo Malone London bridal consultation you’ll be asked to share as many details about your day as possible: from the style of the venue, to colour schemes and your dress design, to the time of year and the kind of atmosphere you’re looking to achieve. This helps to set the scene and provides something on which to base recommendations, and makes you think about your wedding in a whole new way. Our big day is taking place in a barn in the country on a (hopefully) warm autumn day, which helped pinpoint certain fragrances that would work beautifully with the surroundings – it’s unsurprising we ended up opting for autumnal fruits and richly warming scents. Undoubtedly the best bit of the process, this is where it gets fun! 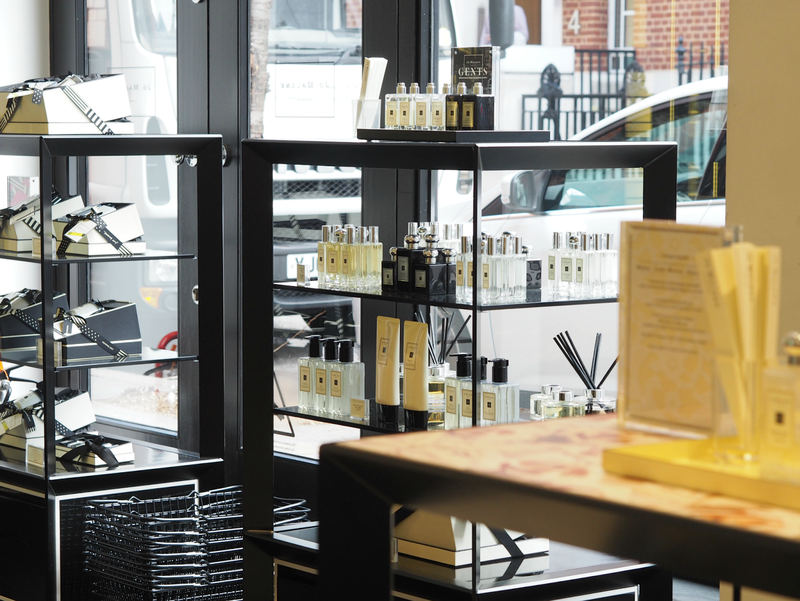 After you’ve discussed your likes, dislikes and theme for the day, your fragrance expert will pick out a selection for you to smell – both alone and in combination with complementary scents. With the names removed your mind is far open than it otherwise would have been, allowing you to choose the scents that you genuinely love rather than are preconditioned to like. We tried and tested a number of different combinations to enhance the base notes of my preferred perfumes, both on a fragrance stick and on my skin, finally settling on a combination that I adored and knew would work with my vision of the day perfectly. So what of my final choices? I settled on a combination of English Pear & Freesia and the rather iconic Blackberry & Bay – which together provide a timelessly rich, fruity and elegant scent that I simply can’t get enough of. I’ve loved English Pear & Freesia for such a long time but always talked myself out of an impulsive purchase, so my wedding day was the perfect excuse to indulge; Blackberry & Bay was one of my first Jo Malone discoveries, but it’s been such a long time since I’ve worn it that it’s also like starting anew. 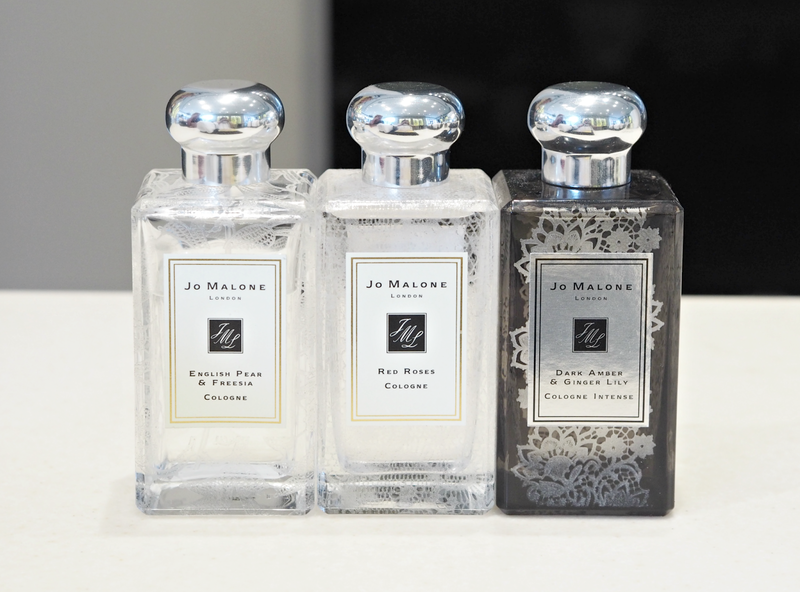 Together they’re exactly what I envisioned, but would never have settled on alone… So thank you Jo Malone for helping me choose the perfect fragrance combination! 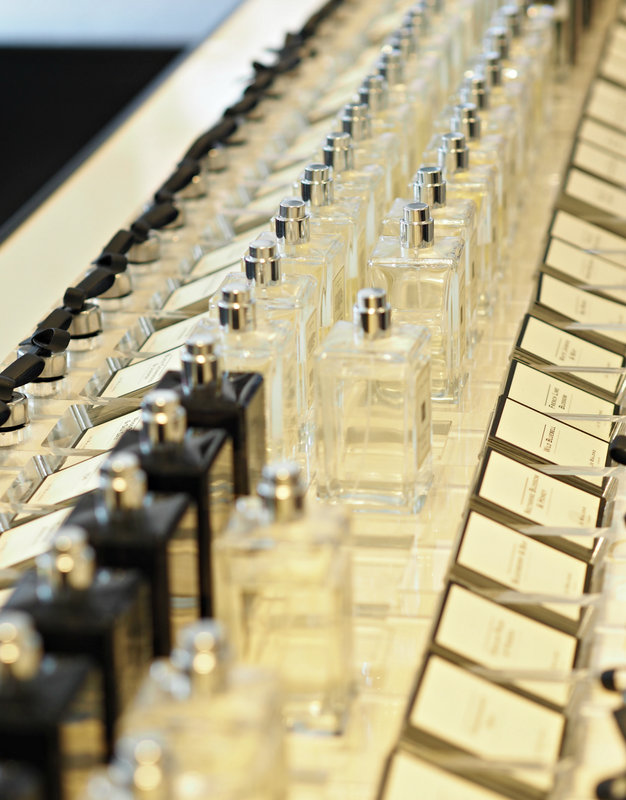 Although I knew having my scent just right was important, I didn’t realise how much of a role scent could play in the overall event – both in the lead-up and on the day itself. 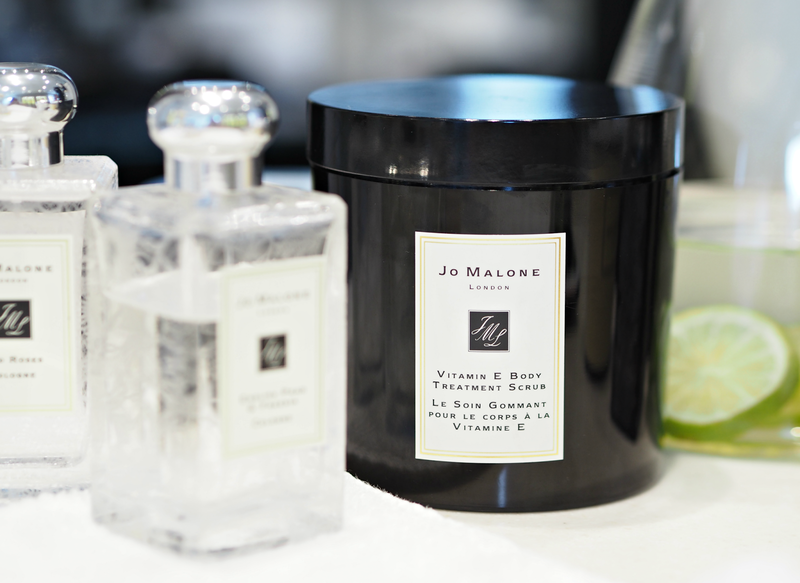 The whole experience left me thinking about new ways to infuse my day with the fragrance of autumnal fruit, while little tips have provided the perfect excuse to coat myself in even more Jo Malone concoctions! 2. Pop a fragranced soap in the same scent into the bag holding your dress ahead of the main event. It will subtly infuse the scent into the dress and make you feel even more fragrant. 3. Dot a few candles (or diffusers) of your main perfume around the wedding venue, so your guests get a subtle preview of what’s to come when you walk down the aisle. 4. On the morning of your wedding, wash using the corresponding shower gel and apply a complementary body lotion, helping to layer up the scent for longevity. 6. Ask your partner to spray a little of your scent onto his tie or handkerchief, not only so he smells a little like you, but so you complement each other perfectly. 8. When the big event is over, wear the scent only during special occasions and anniversaries so you can treasure the memories made and associations with your chosen fragrance. 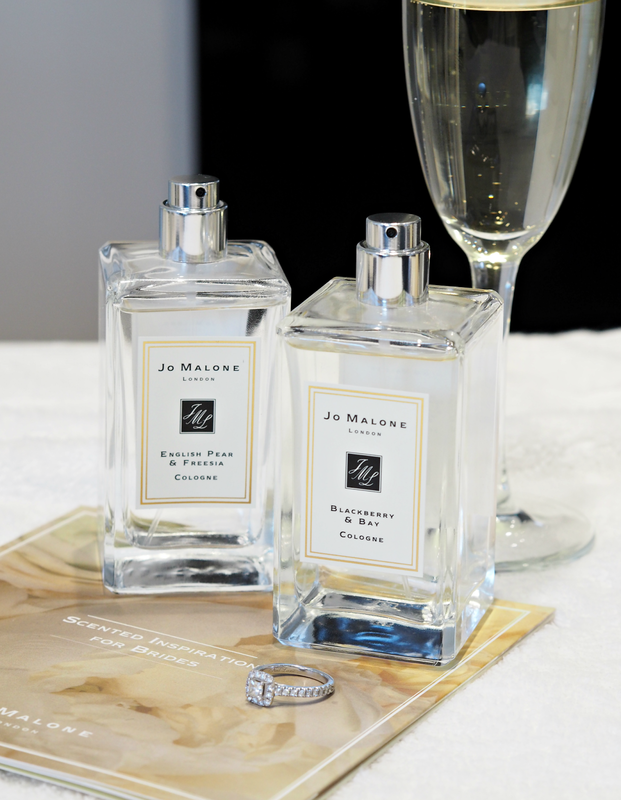 Have you any other top tips on choosing, wearing or styling your fragrance of choice on your wedding day? 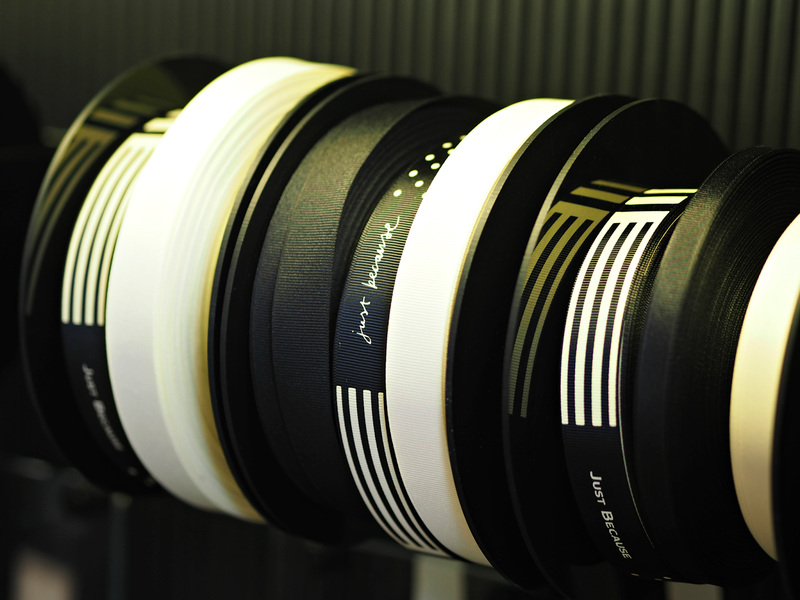 Which scent did you choose to wear and why? It was such a fun afternoon – and I picked up so many tips about fragrancing the day itself, which I hadn't really thought about! It's free to book so well worth it, even if you don't end up making a purchase on the day – they'll give you some samples to take away and smell at home so you're 100% confident in your decision!